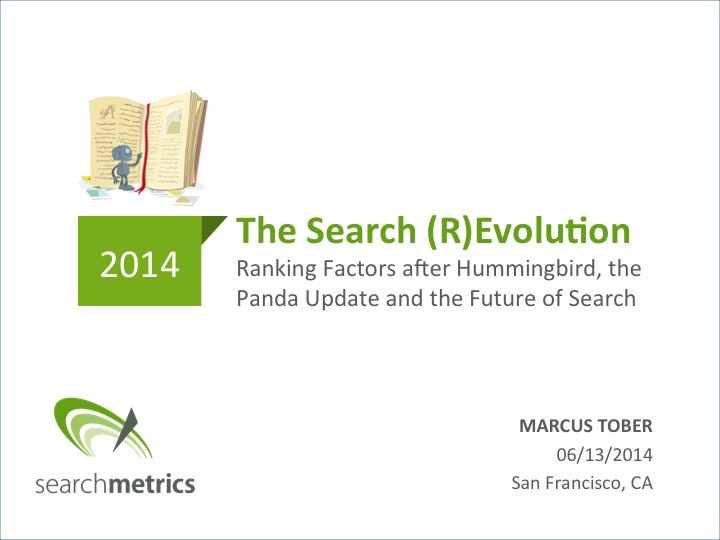 This is a session recap from Marcus Tober’s presentation on “The Search (R)evolution” from our June 13 San Francisco conference, “SEO, Content Marketing and Analytics: 3 Pillars of Online Marketing Success in 2014“. Searchmetrics publishes annual reports about ranking factors and ranking correlations, comparing the current year to the previous year. Marcus made this year’s study the keystone of his presentation, giving a preview of findings that took over 3 months to collect and analyze. The full study will be published this month. 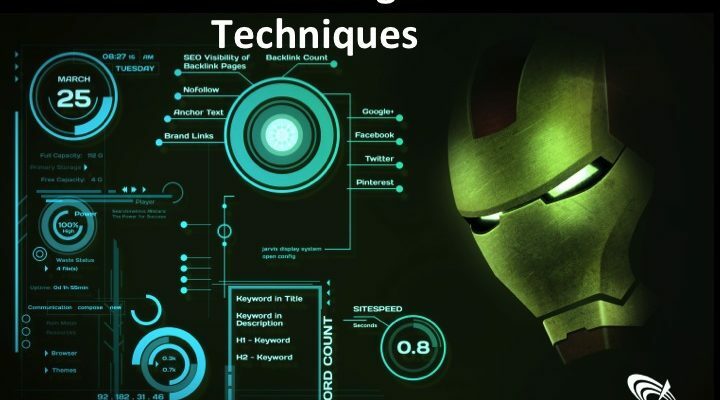 Marcus referenced Marvel’s Iron Man in his theme, which he feels is an appropriate analogy for the future of SEO: Rankings are the result of technology and content working together. 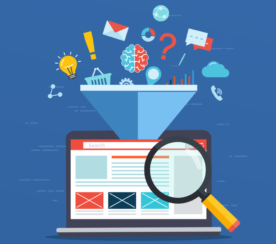 The ranking power of a website (the technology) comes from the content that’s content that’s inside. Having good technology without the content does not equal good rankings, similar to how the Iron Man suit on its own would be nothing without Tony Stark operating it. With that distinction being made, Marcus went on to dissect the ranking factors of both the technical elements and on-page elements, comparing 2014 ranking factors to 2013. 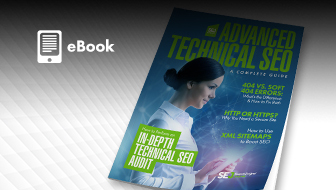 One of SearchMetrics’ top findings when studying technical ranking factors is that site speed matters considerably more this year than it did last year. In 2014, site speed is the number one top ranking factor, when in 2013 it barely cracked the top 10. Position of keyword in title (character), length of URL, and position of keyword in title (word), were the top 2-4 ranking factors this year and didn’t see considerable change compared to last year. Just because a ranking factor is lower on the list does not necessarily make it any less important to include on your site. For example, the existence of a meta description was fairly low on the last, but the correlation data shows that most well ranking pages do have a description. When it comes to number of internal links on a site, Marcus found that less is more. 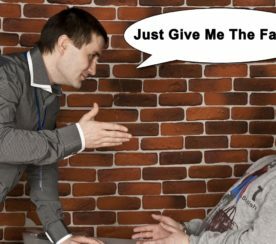 He compared a poor ranking website to a high ranking website, and showed that the one with poor rankings had over 1000 internal links while the one that ranked better had only 200. Fewer internal links means the content is more organized, and there’s less clutter, which seems to be something Google appreciates. What’s even more important than the technical elements is the content. Without good content, there is no chance of having good rankings even if you have good technology. If you think any content is good content, then you’re looking at it the wrong way. One of Searchmetrics’ top findings in regards to content is that the text length (in characters) for a piece of well ranking content has increase to 7,500 compared to 6,700 in 2013. The word count for well ranking content increased to an average of 650 words in 2014 compared to 540 words in 2013. The increase in text length is increasing across all positions in search results, not just the first one or two spots. This means that websites across the board are producing longer content in order to stay competitive in search results. Many SEOs believed, especially post-Hummingbird, that if you have text that’s easier to read and consume, the content will rank higher. 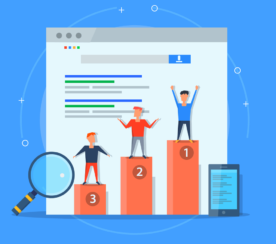 By measuring the readability of content using the Flesch Reading-Ease, and comparing it with rankings, SearchMetrics’ found that there was absolutely no correlation. Content will not necessarily rank higher if it is easier to read than other content. Searchmetrics found that, since Hummingbird is designed to better understand semantics (such as synonyms), fewer unique domains began appearing in search results. But, as time went on, Google reverted back to greater diversity in the SERPs after seeing how searchers responded to the change. This may indicate that Google is still testing to see what users want and is responding to behavior. One thing that apparently didn’t change since Hummingbird, is the diversity of unique domains showing up in searches that are preceded by a question word, such as ‘who, what, when, why, how’, and so on. With Google being able to better understand the meaning behind a search, and returning fewer domains for searches as a result, the traditional SEO paradigm has been altered. If you want to show up in search it’s no longer about needing to have more links, or more keywords on a page, and things like that. It’s more about optimizing for topics and being holistic. It’s about being relevant for not just one term, but many terms. 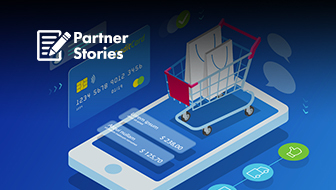 Searchmetrics’ study of mobile vs. desktop ranking factors is the first of its kind, and something Marcus said no company has done before. The correlation between the site speed and rankings for mobile pages compared to desktop pages showed that mobile pages higher in the SERPs tend to be faster than sites with the same rankings on desktop. 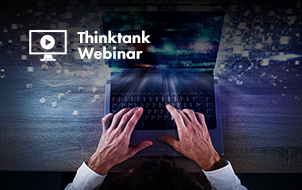 The correlation between file size and rankings for mobile pages compared to desktop pages showed that mobile pages have roughly half the file size compared to sites with the same rankings on desktop. The correlation between text length and rankings for mobile pages compared to desktop pages showed that mobile pages have around 1,000 fewer characters compared to sites with the same rankings on desktop. The correlation between backlinks and rankings for mobile pages compared to desktop pages showed that mobile pages in the top ranking spots have far fewer backlinks than desktop pages in the same spots. Marcus said this means that pages in the top ranking spots tend to have different URLs than the desktop site (such as m.site.com vs. site.com), which accounts for the differences in number of backlinks. Searchmetrics’ analyzed millions of landing pages over the past 12 months to discover correlations between user behavior and rankings. Time on site has a positive correlation. 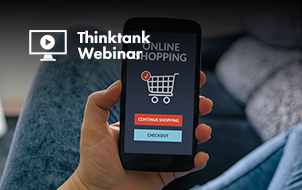 Users tend to spend the most time on sites in the top ranking positions. One of the most interesting findings was that there was nearly zero correlation between bounce rate and rankings, which should put an end to the theory that you need to lower your bounce rate in order to rank better. A positive correlation was found between CTR and rankings. Sites in the top ranking positions had a greater CTR percentage. Searchmetrics’ found that content aggregators were hit the hardest as a result of Panda 4.0. These include sites like coupon sites, press portals, celebrity news sites, software portals, and forums. The goal of SEO is, and always has been, to increase and conserve traffic through fresh content and conventional SEO methods. Marcus suggests that every website should strive to be like Wikipedia, which is the best optimized website in the world. Google loves Wikipedia because it adds new and updates existing content constantly, and there is excellent interlinking between pages which makes content easier to access. More content isn’t better unless it’s meaningful and findable. Try to answer questions, solve problems, and make the user love the content. Because of ‘Not Provided’, Marcus predicts that SEOs will turn to measure success based on URLs, not keywords (excepting AdWords). Keywords will become topics. Rankings are an expression of the relevance of the content for the user. Hard keyword rankings are going to disappear. Mobile content is becoming a ranking factor. Google is ranking mobile URLs better for searches performed on mobile devices. Search engines don’t buy products, people do. It’s not so much about search engine optimization as it is about search experience optimization.